The vineyard providing the fruit, Ceres Hill, was planted in 1998 with the cuttings coming from Mudgee’s Montrose vineyard. Lively dark black cherry fruit with plump blackberry hints, warm baking spices and a chinotto cola/herb Italianate nod. 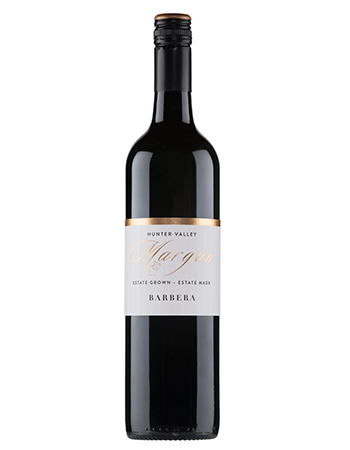 Svelte texture, with an energetic vibrancy over dark berries and cherry cola. Toothsome tannins. Dangerously drinkable.